Specimens of this quality from this locality only very rarely come on the open market for sale. 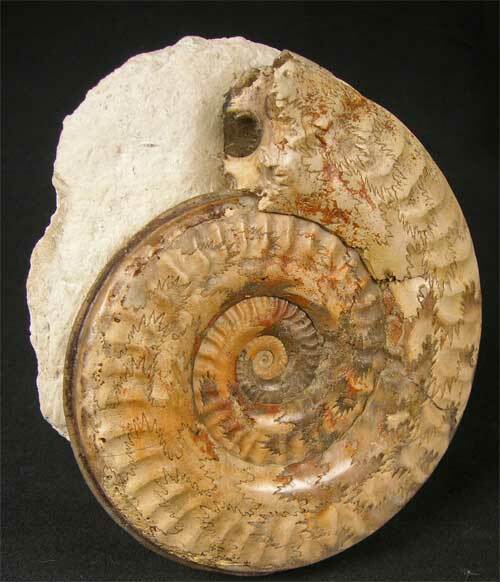 the ammonite displays stunning colours with an immaculate centre. 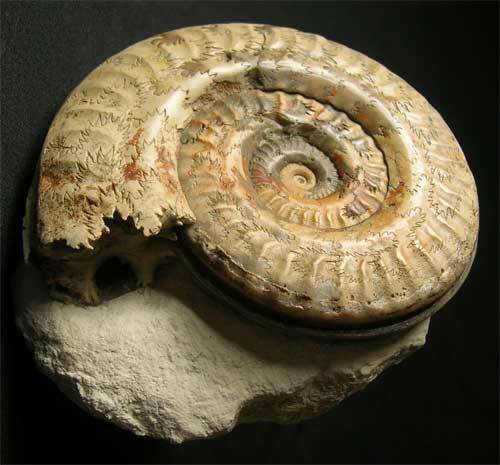 Many hours of preparation have gone into this magnificent ammonite by Andy Cowap. 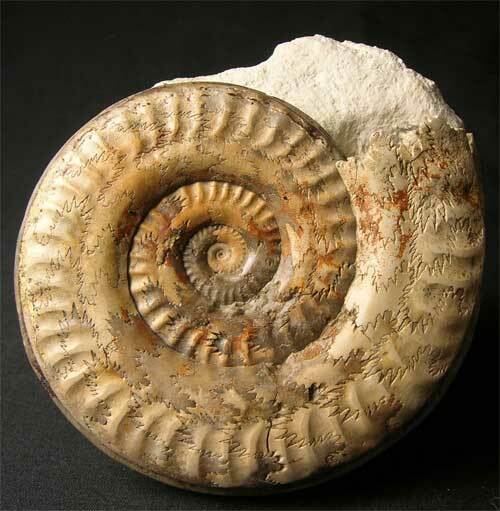 Each suture line is very clear which makes this classic ammonite very collectable. 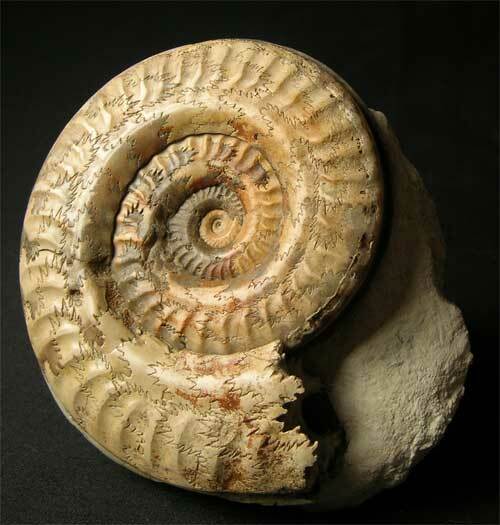 Large Hildoceras such as this one from this licality are very rare. Approximately 180 million years old.